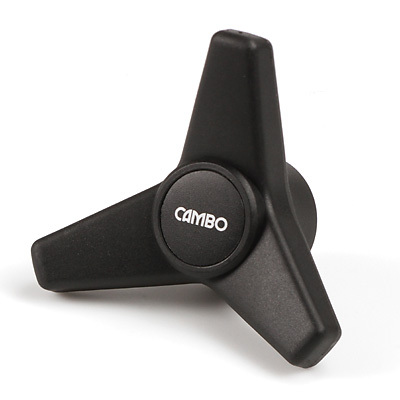 This CS MFC-22 professional follow focus system enables you to control the focus with the best precision. 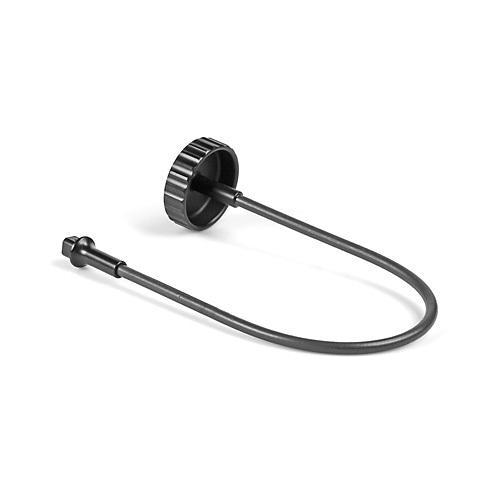 Made from machined aluminum and other high-tech materials, this follow focus is up to the level of the most demanding camera man. 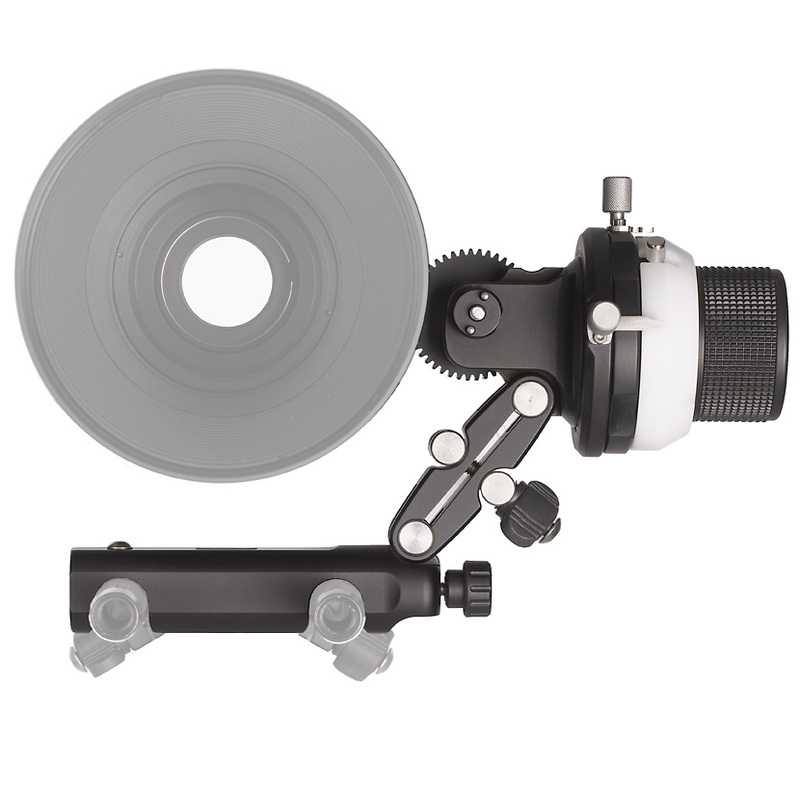 This Follow Focus unit CS-MFC-22 combines the unique design of the CS-MFC-2 swivelling construction with the extra stablity of mounting to two parallel bars of the 15mm support system. 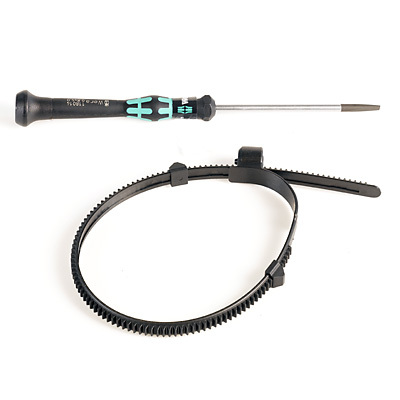 This version also features 2 adjustable hard stops to limit the focus draw between 2 desired points, or comes in handy for lenses that do not have hard stops on the focus ring. These points can be placed independently between 3 and 345 degrees from eachother. The swivelling mounting has several advantages. 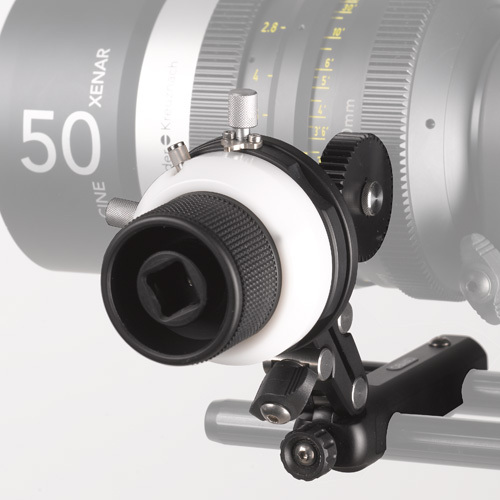 When changing lenses, just release one knob with a simple twist and hinge the follow focus unit aside and you can change lenses unobstructed. 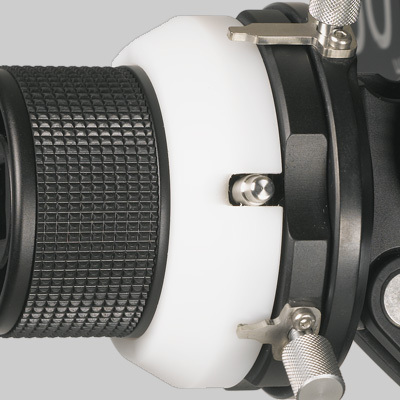 The new lens will have a different diameter, the Follow Focus Unit CS-MFC-22 will easily be hinged in place to the new diameter of the lens with a one hand operation. 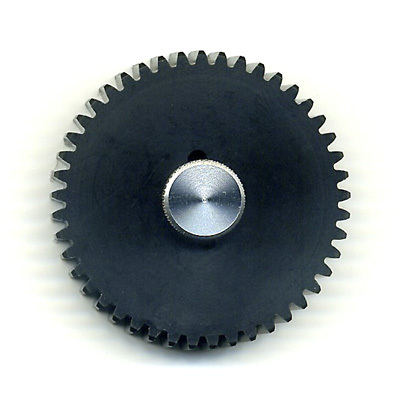 Also when the gear is not in the same distance, the unit can be shifted foreward or backwards by just releasing the mounting knob. A time-saving advantage. The double bars connection part can be clicked onto the bars without removing other parts. 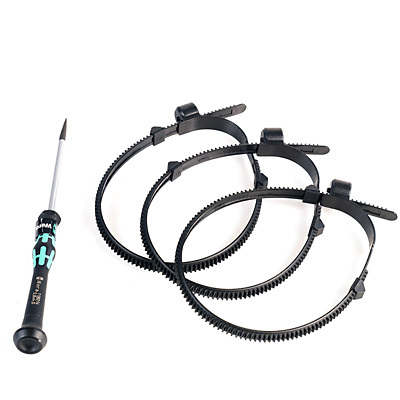 Thanks to the uniquely profiled support bars, the unit locks very secure and positive with the correct amount of touching towards the gearrack of the lens in order to operate the focus movements without any play in the mechanism. 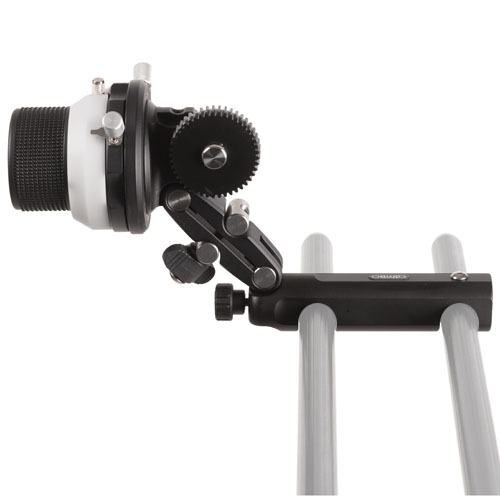 This follow focus is also able to reverse its rotation direction to accommodate the inverse focus direction of the DSLR lenses.